Here are the articles under Tag: indonesian court. 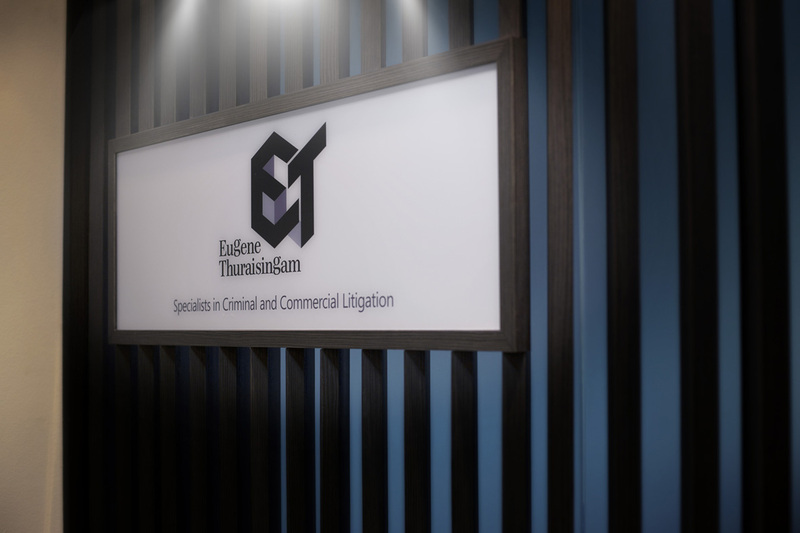 An experienced and committed firm dedicated to the practice of Criminal and Commercial Litigation. Click here to make a legal enquiry. Copyright © 2018 Eugene Thuraisingam LLP. All Rights Reserved.